Being a team player and being a good team player has a difference. When your organization is evolving from scratch, starts looping in more people, you get structure it by playing a particular role. 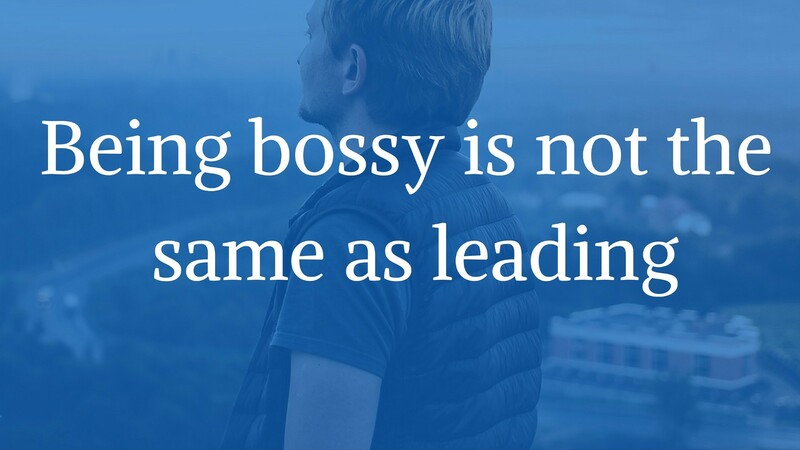 You might happen to get a team leader role, manager role or even an individual low-authority role. As you get accustomed with the company objectives, your skills compel you to excel at work. Given the circumstances, when you’re in a team with individuals helping you in different aspect for the same work, you might be having dependency to get things done on time. Either in case of finishing a deadline or handing over a certain piece of work to the next team, the tasks are supposed to be assigned, acknowledged, and completed. With the sequential process of work, you would have asked people to complete the task soon because you feel you are in-charge. But, updates should not be asked in a micro-managing way. It is a known fact that people don’t like to work with the people who make them feel bad about themselves. On the other hand, you prefer not to be nosy but still want to be on time. So, how to solve this cliche which actually doesn’t make the workplace a happier one? A good leader and a team-player is the one who is flexible, adaptable and ultimately trust & empowers the team. Now, the question is what can be the best way so as not to appear bossy and make rolling of tasks in a peaceful way? It is always an easy escape to convey things through somebody else who can be polite to the concerned person. In the same regard, we brainstormed and came up with a digital friend who can help you in achieving your objective. This digital friend will be your voice in the most respectable manner to remind your colleagues and team members about their priorities, the pending tasks and the dependencies. Meet ‘VIRA’, your Virtual Personal Assistance. She will be a common friend to all, a good negotiator and a uniform communicator. She is intelligent enough to know the importance of the work, a project, the tasks allocated to the people and the priority level of those tasks. So, instead of you being nosy to people, Vira will follow up for you. Vira will remind your colleagues about their remaining work, Vira will even ask them if they need any help, if they’re stuck anywhere, if they have not taken any break at work and so on.. Simplifying teamwork, information proactiveness is the main objective of Vira. Won’t you like to have such common virtual assistant to help you in appearing less bossy, in making a better workplace? If you need more information on about how such digital assistant can help, feel free write to us at hello@vibrant.work. Know what, Vira is new among us and looking to make new connections, bridge people relation gap in everyday work communications and reduce the team frictions.